This film takes us across the country to hear directly from the people making our clean energy future achievable. These people are working to rebuild what’s broken, rethink what’s possible, and revitalize communities. “Reinventing Power” underscores the notion that jobs, economic growth and innovation don’t have to be sacrificed for a clean environment. 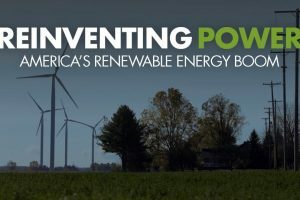 The film focuses on people in eight states whose lives were changed by the renewable energy industry, while exploring various aspects of clean energy from innovation to installation. This is a Sierra Club film. 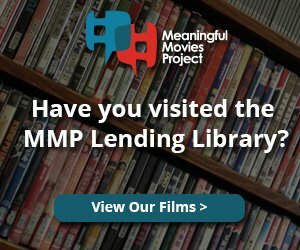 We’re excited to co-sponsor this screening with them. Please plan to stay after the film for speaker and audience discussion! Donations gratefully accepted to cover expenses.